Plain and simple, kindergarten is nothing like it used to be. Whereas a few decades ago, kindergarten was mostly nap times and juice boxes, today the education of children starts as early as, and often before preschool. While children are not necessarily expected to know how to read and write when they show up for their first day of school, there are some skills that you can prepare your child with before they head to kindergarten. First Class Child Development designs our curriculum so that the children who attend our school are prepared socially and academically for their subsequent schooling. While we will do all we can do once they arrive in one of our classrooms, there are certain steps parents can take in order to help their child be prepared for what they will be taught in the classroom. Practice letter recognition with him/her. You very likely have taught your child the alphabet song. The best way to make sure your child realizes what they are sing about is to point to each individual letter as you sing the song with him/her. You can also use spare time to let your child practice picking out letters by playing iSpy. When you go to the grocery store or are driving down the road, take this opportunity to point out letters and let your child do the same. Practice what letters sound like with him/her. 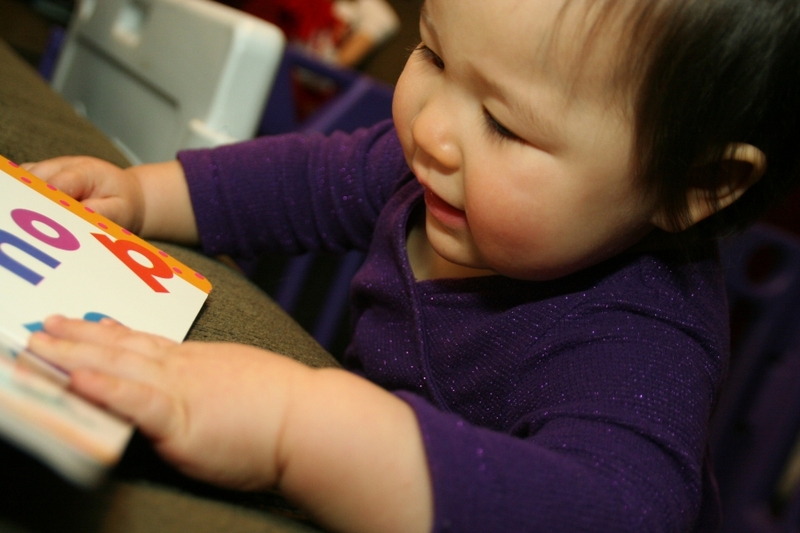 Buying alphabet books will help your child to practice the sound or sounds that each letter makes. Make sure to overemphasize the way each letter sounds. Then use this opportunity to play a game in which your child has to look throughout the home for an object that starts with a certain letter. Reading books to your child is sure to help your little one learn how to read. Be sure to use your finger to follow along with the sentences with your finger as you read to your child. This will help them understand that words are read from left to right and top to bottom. It will also help them to see the correlation between what words look and sound like. By enrolling your child at First Class Child Development for preschool, you can ensure he or she is ready to hit the books by the time kindergarten begins!